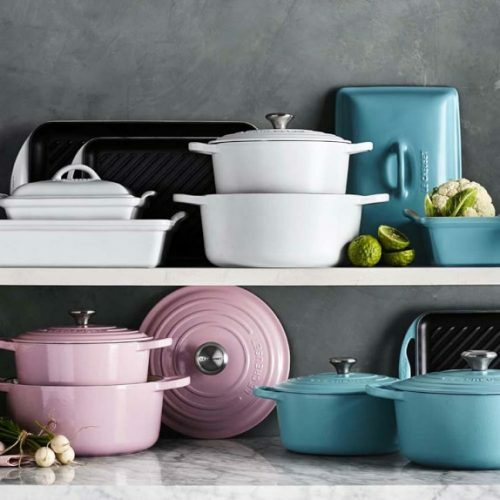 If you weren’t already notified, Le Creuset is currently having their 70%OFF MEGA SALE at the Regal Ballroom, Regal Hotel HK right now. Though sometimes we’d question, are these seasonal sale events actually cheaper than purchasing it online? Sadly, the answer is no. So why go all the way there just to get squished from a crazy crowd when you can sit at home, checkout with your favorite items online, and just wait for it to arrive? 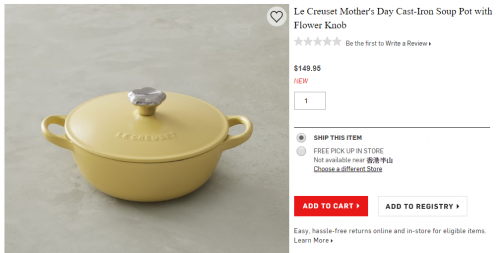 For example, this Cast-Iron Soup Pot is priced HK$1,900 at the Mega Sale Event, as compared to US$149.95 for getting it online, that’s around HK$1,177 including shipping fee. 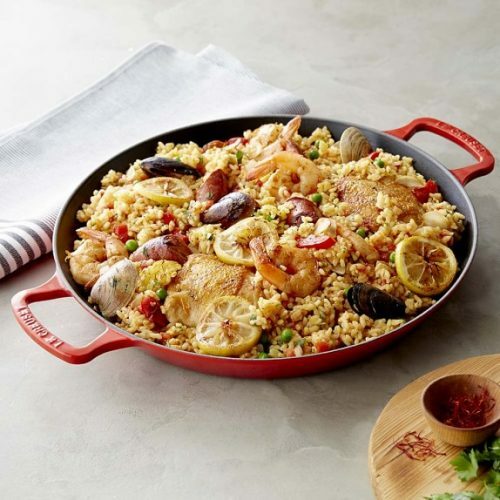 Williams Sonoma offers a wide range of Le Creuset cast iron casseroles and stoneware to refresh your home décor for the coming summer. Come and visit their online collection to enjoy online shopping at home!